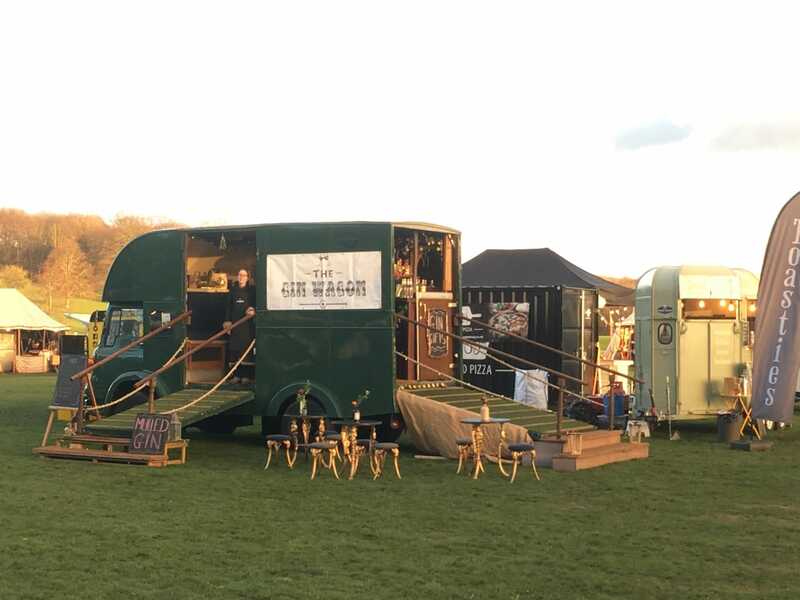 The Gin Wagon is a unique mobile bar in a beautifully converted vintage horse wagon. 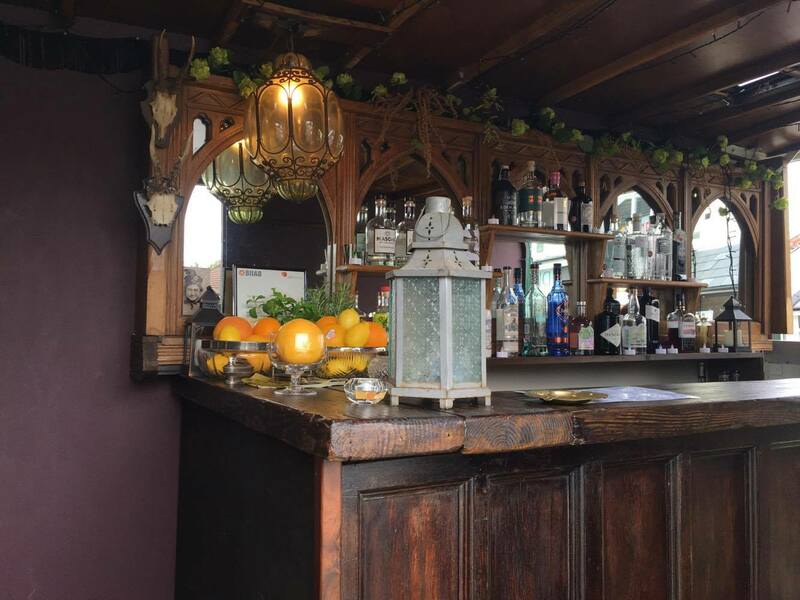 Guests love being able to come up the ramp right into the vehicle to their lovely wooden bar, decorated with plenty of vintage style, fairy lights and flowers. 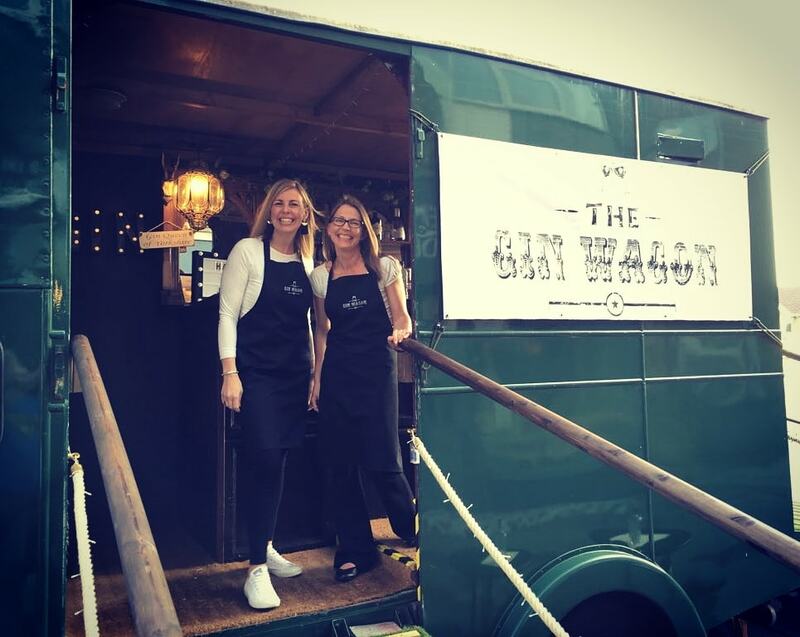 The Gin Wagon team specialise in, as you can probably guess, gin! With 18 regular gins from around the world always in stock, plus additional speciality gins available at each event, there really is something for everyone. The gins are served with a choice of Fever-Tree tonic, ice and an appropriate garnish. Warner Edwards Rhubarb gin with Ginger Ale is a particular hit! They use Kilner jars to create a batch cocktail or two for your event - if you have a particular favourite flavour, gin or event theme, they can work to incorporate that to help your event unique. 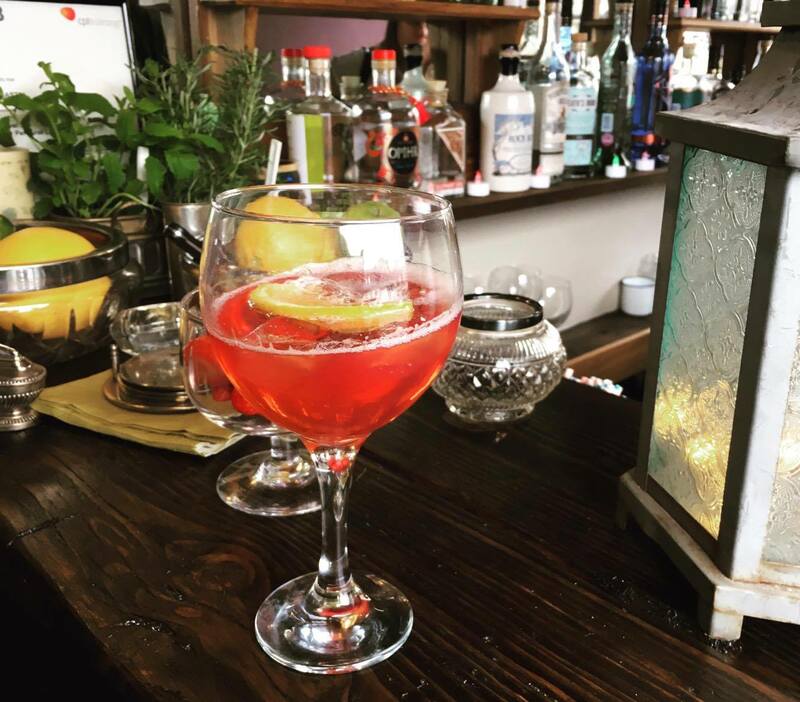 They can also provide delicious Prosecco, wines, bottled craft beers and ciders, if your occasion requires it - and soft drinks are also available. 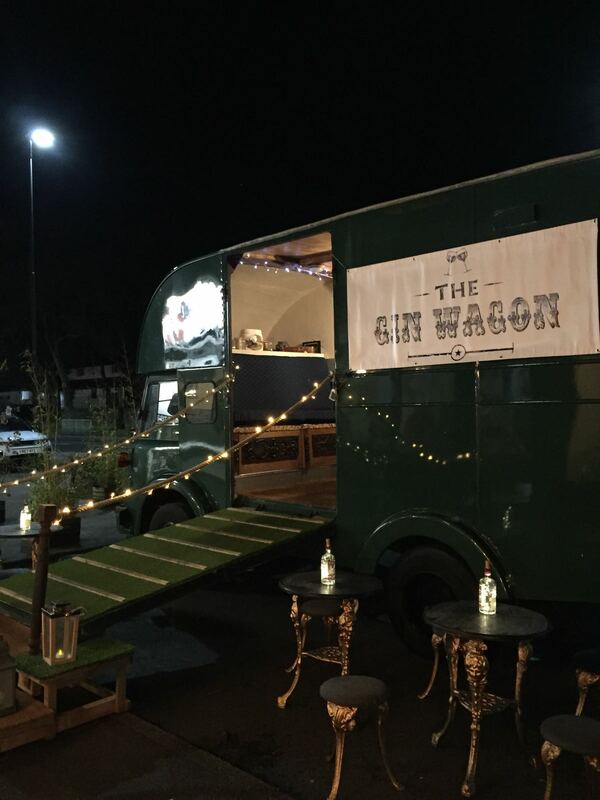 The Gin Wagon runs regular pop up events at various locations in Sheffield, where they based, and they are also available for corporate events, parties and weddings! Book them here on Feast It in a matter of minutes.